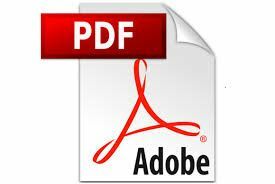 Lifting arm for electric insulators. 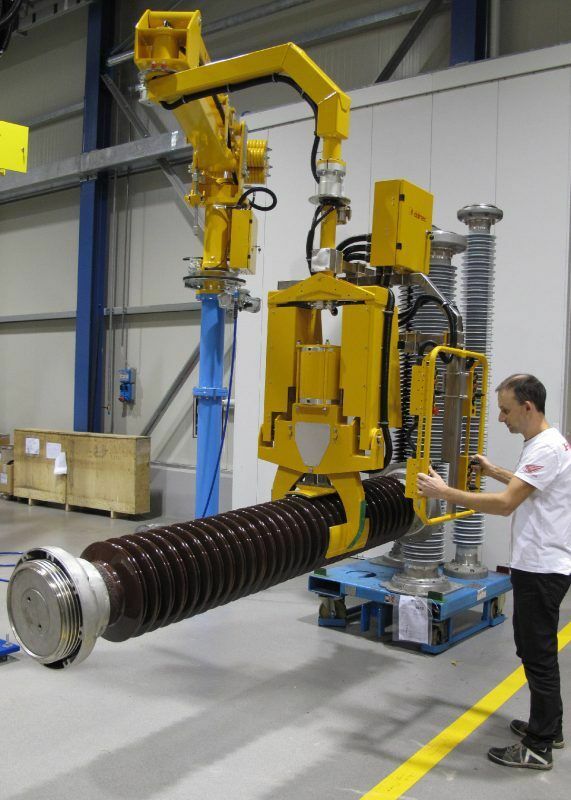 Lifting arm – Manipulator Maxipartner column mounted version equipped with self-centering jaws tooling for the handling of insulators with different dimensions and weights. The tooling is able to tilt of 90° the load through a pneumatic device. The Manipulator is also provided with the lateral motorization of the column axis that allows the Manipulator to rotate around its own main axis, considerably facilitating the operator during the horizontal displacement of the load. Lifting arm for electrical insulators. 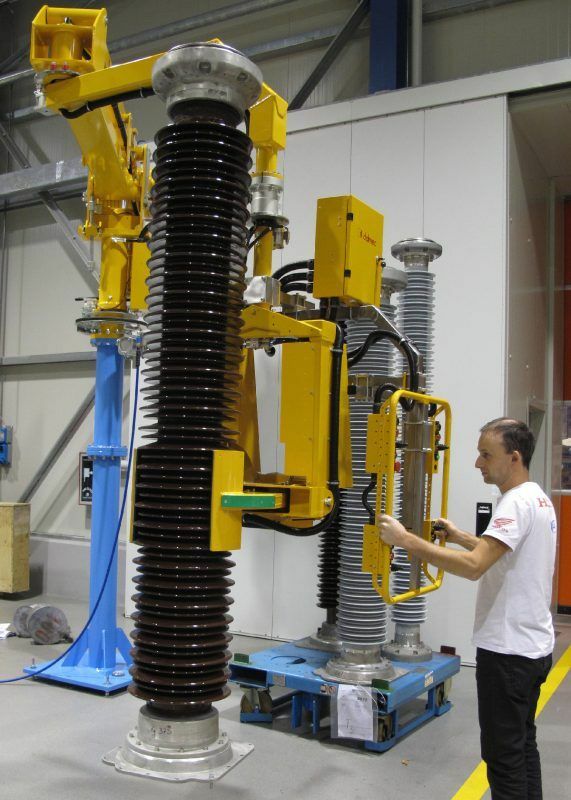 Dalmec gripping system with pinch jaws tooling designed for lifting, handling and inclination of electrical insulators. The tooling is combined to a Manipulator Maxipartner, column mounted version. The maximum weight capacity of the Manipulator Maxipartner is 900 Kg.